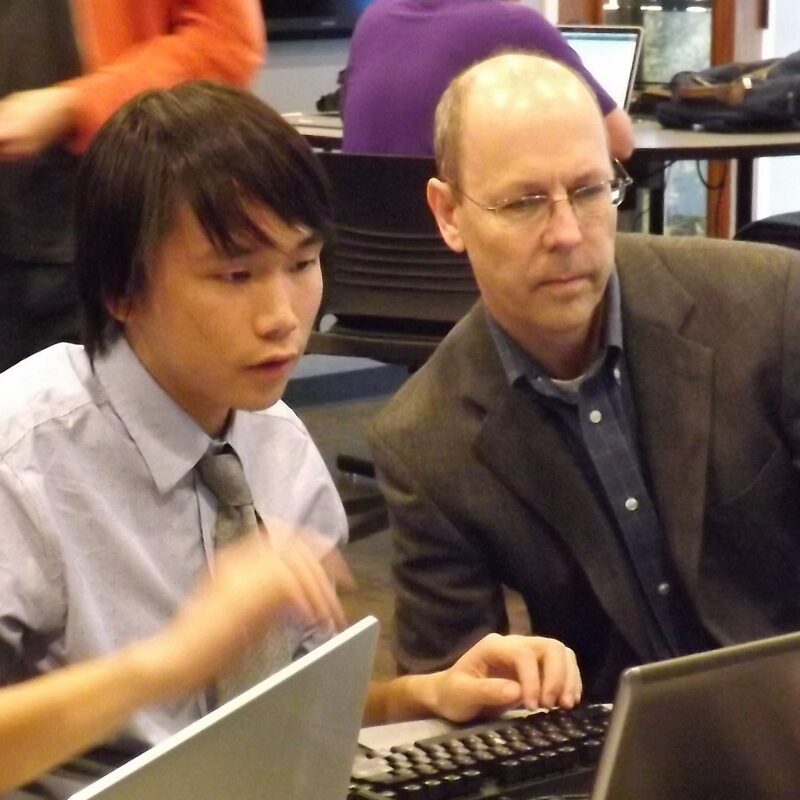 Our majors – Computer Science, Computer Science and Math with Teacher Certification, Digital Entertainment Technology, Information Systems, and Information Technology – prepare students to be successful as they enter their careers of choice. 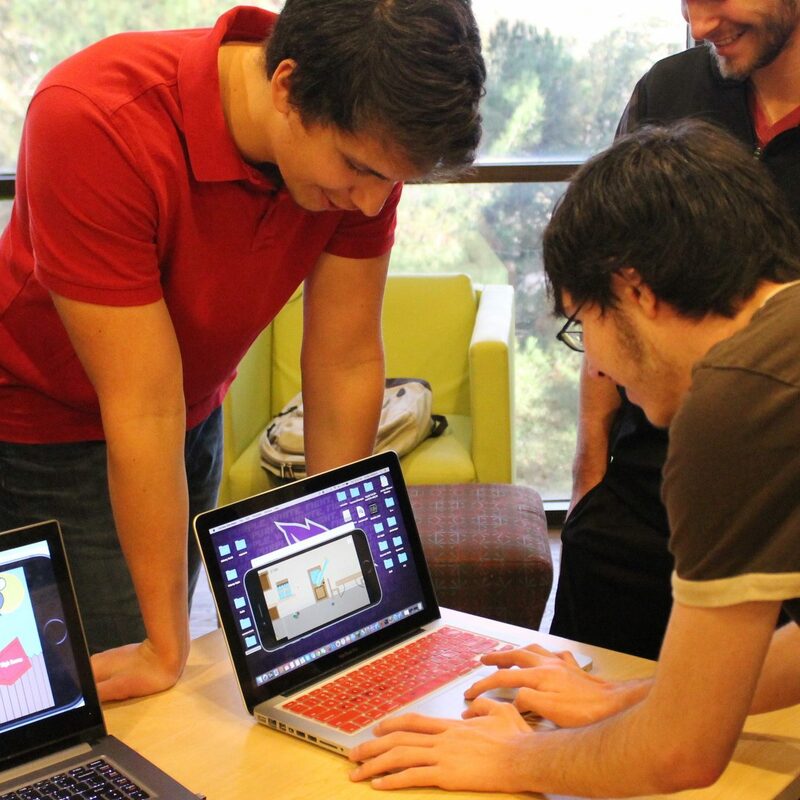 At ACU, you’ll receive broad-based education and experience in programming languages, problem-solving, classical algorithms, project design and a variety of advanced computer science subjects. Computer Science and Math with Teacher Certification (CSMT) is a cooperative degree with the Department of Mathematics and the Department of Teacher Education, combining intense study in computer science and mathematics with teacher training to prepare students to teach these subjects at the high school level. Our portfolio-driven program will equip you with tools needed to embark on an exciting career in cinematic special effects, game development, or animation. As a DET student, you’ll learn about the entire creative process—from concept and design to scripting and production. You’ll also explore theories in art, design, and storytelling, and hone your career focus by selecting a game development or cinematic concentration. 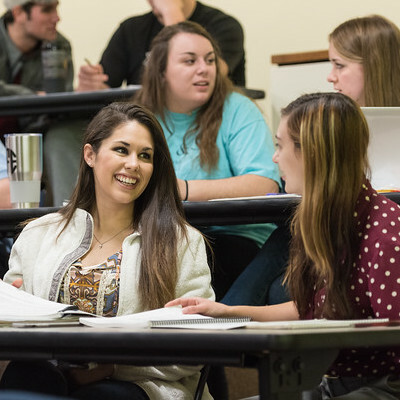 Information Systems is a cooperative degree with the College of Business Administration that allows students to specialize in the strategic development and usage of information and technology in business. 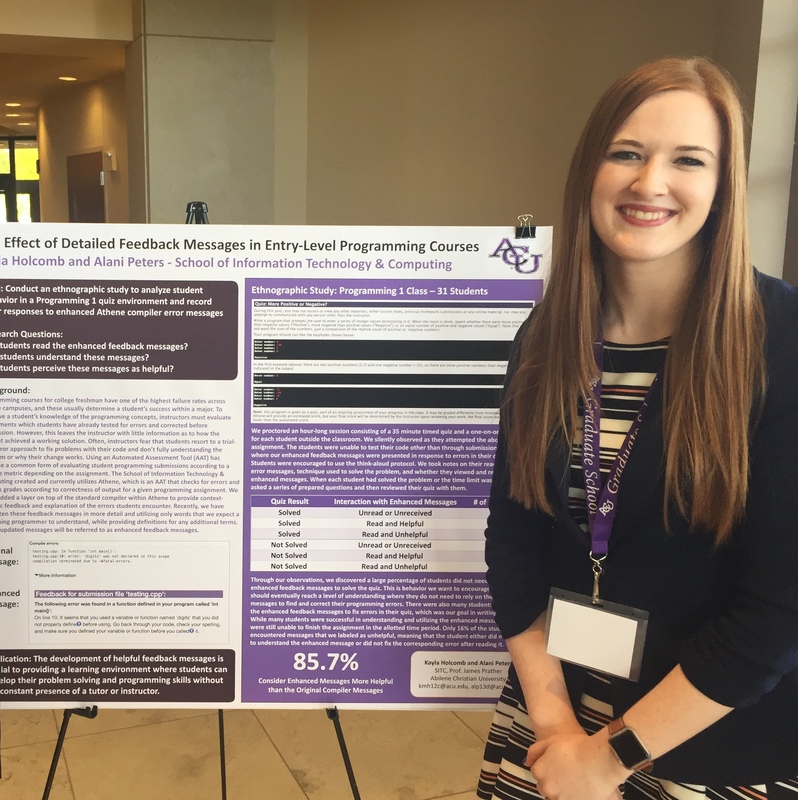 The undergraduate program in Information Systems is accredited through ACU’s College of Business Administration by the Association to Advance Collegiate Schools of Business International (AACSB), the highest accreditation body for schools of business.